This is always an exciting time of the year (not only because its Spring in Australia, my favourite season) but its also the time that the new Stampin Up Annual Catalogues and this year the new format in Seasonal catalogues have launched and with that comes a lot of busy events of launch workshops. 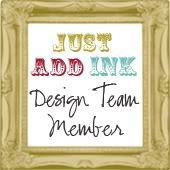 Whenever I hold one or several of these events I usually invite firstly those wonderful hostesses and good customers who have supported me over the journey of my Stampin Up experience and so they are treated as though they are all hostesses on the day. So in saying that I also make up a little 3D thank you gift. This season I decided to do some paper fans. 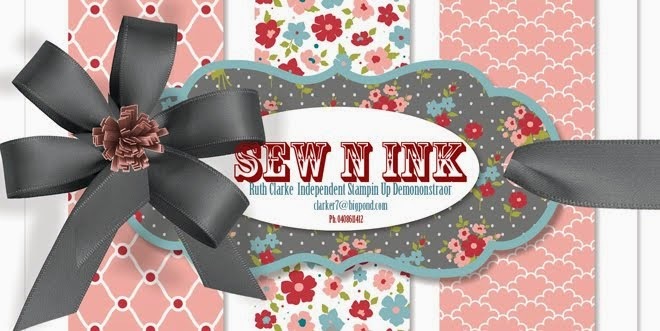 The initial idea came from Stampin Up's Pamela Morgan - she demonstrated a version without the embellishments that was able to fold back again at our South Pacific Canberra SU convention 2012. I was impressed but in making them decided to make mine more permanently open and embellish the centres. The gift was well received and also practical. Now as a treat to my readers I have put together a PDF tutorial on how I made my version. It is free to use however all that I ask is that if you do use it and upload the result that you give credit to the original creators (my inspiration as mentioned - Pam Morgan) and provide link to this source. 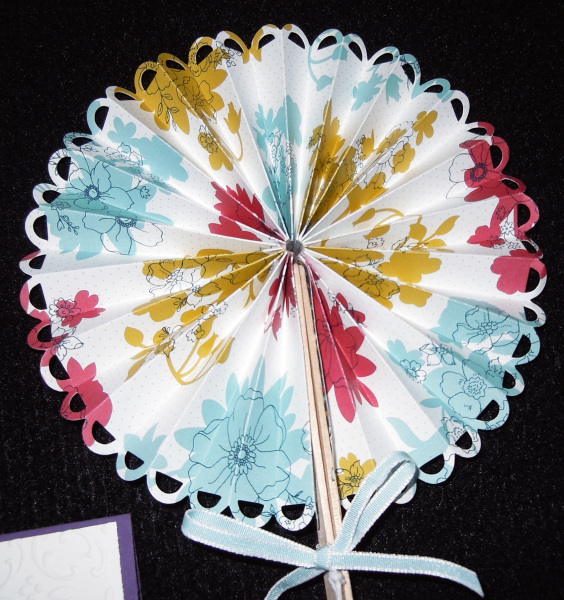 The concept of this paper fan idea was first seen by myself as a presentation by USA Stampin Up Presenter Pam Morgan at our South Pacific Stampin Up convention in Canberra 2012. For my version as per Tutorial Photos below- You’ll need all above but substitute the Bigz Rosette die for the Scallop Border punch, You punch the boarder after you have cut your 2 strips @ 3” x 12” in size. 3. Using the Scallop Border Punch, punch out a scalloped edge along the length of 24”. And then press the wet glued end down on a silicone mat or a piece of baking paper to give a smooth end, trim off excess glue on sides with the scissors. Sometimes it’s necessary to repeat this step once more to completely cover the entire end. 6. Apply some hot glue along both outer sides to adhere your paddle pop sticks to the sides, these will be your handle, make sure the start of the paddle pop stick starts at the glued centre and sticks out on the scalloped end of your fan. When the glue is dry, put some more glue along the paddle pop sticks and hold them together. Now at this point you can still fold your fan close- if that is your wish and you don't want to add the centre embellishments then tie a bow around the handle and your done otherwise continue. As I just said you can skip this next steps if you want to be able to fold the fan up, but if you want it like my example then you will glue the paddle pop sticks together permanently. 7. Now at this stage you are ready to decorate your centre in order to pretty it up a little. Punch out a scalloped circle and still using the hot glue adhere it to the centre of your fan, add your lace and ribbons. Next add your stamped image that has been punched out with a 1 ¾” circle punch and adhere it to the centre of your fan. 8. Finally add the seam binding ribbon bow and little embosslit butterfly with pearls to complete the look and wella here is your finished project below. Now your turn to have a try, I made several of these as recent Hostess Gifts for one of my Catalogue Launch events. Your little fans are so cute Ruth! Love the colours and adore the embellishments you added to them - just divine! Thanks for such a comprehensive tutorial too. Beautiful! So glad I stop by your blog today. I just got this die, what a precious little gift. Lovely, thanks for sharing the tutorial! Blessings!